Samsung revealed today it is preparing to debut new curved gaming monitors featuring its Quantum Dot technology at IFA 2016. The Samsung CFG70 monitor will be available in 24- and 27-inch variants, while the Samsung CF791 will come in a single, 34-inch flavor. All of them can display 125% of the sRGB spectrum. 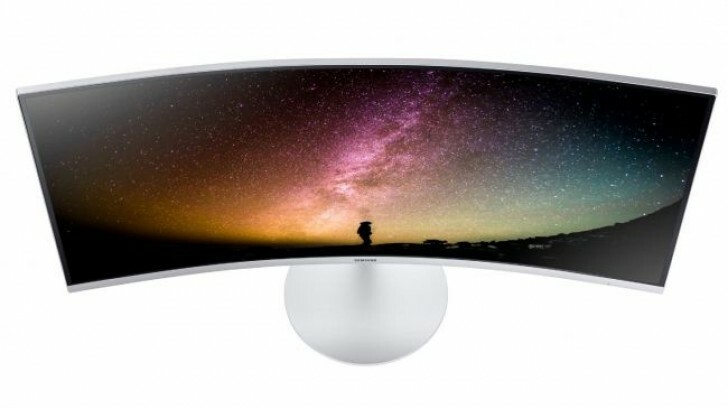 The monitor duo is quite eco-friendly, as Samsung points out that their design lacks cadmium. Furthermore, both of the models undergo factory calibration, which optimizes black gamma levels and white balance levels for temperature management. 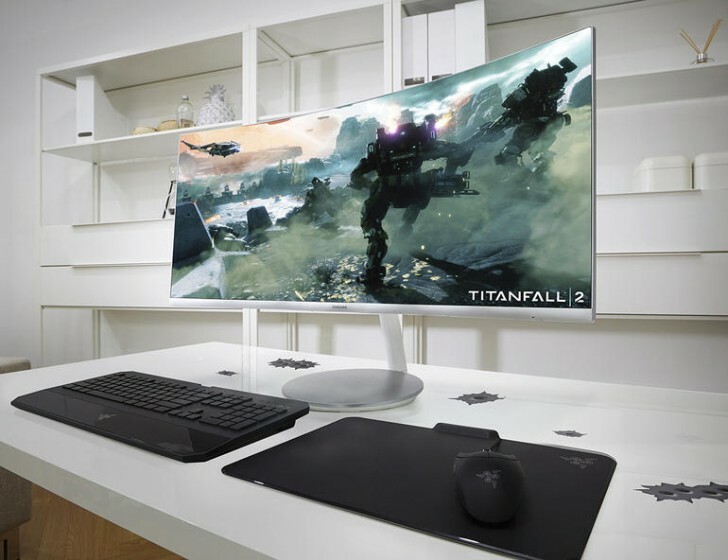 The Samsung CF791 is the more interesting model, as it sports a 21:9 ratio and a curvature of 1500R making it the most curved gaming monitor in the world. Its refresh rate is 100Hz and supports AMD FreeSync to synchronize the frame rate of games with AMD GPUs. The stand is vertically adjustable, too. The CFG70 series has an 1800R curvature with a 1ms response time and a rapid refresh rate of up to 144Hz. It ships with Samsung's Gaming UX OSD interface, which makes configuring it a bit more straightforward. Pricing and availability are yet to become clear. We don't need an advice from a jealousy person like you, who you think we are? 12 years old kid? Pffft you can't even spell life. Hahaha get out man. When is 21:9 curved tv?